TOKYO/PARIS -- Renault has told alliance partner Nissan not to contact its directors ahead of a Renault board meeting on Thursday, a source said. 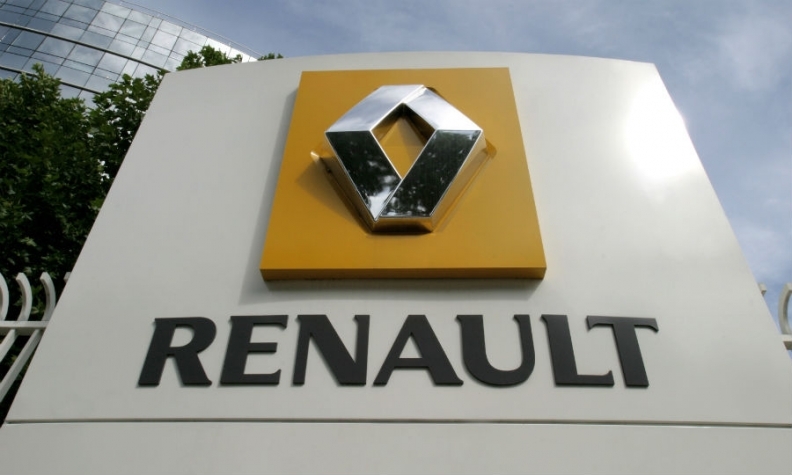 Renault advised Nissan to brief its lawyers instead, which led to a meeting between the Japanese automaker's executives and Renault's legal teams early this week in Paris, the person said. Since former Nissan chairman Carlos Ghosn was arrested in Japan on Nov. 19, Renault and the French government, the automaker's biggest shareholder, have asked to see the findings of a Nissan internal investigation that include allegations of financial misconduct by the 64-year-old executive. Nissan offered last week to brief Renault's board about findings on what it considers proof of wrongdoing by Ghosn, said another source who has knowledge of the matter. Nissan later invited Thierry Bollore, who was named Renault's deputy CEO with the same powers as Ghosn a day after his arrest, as well as board members, to examine the contents of its internal investigation, said the source. Bollore told Nissan on Tuesday to "refrain from contacting the board," the source said. The exchange between Renault and Nissan is another example of the fraught relationship between the two automakers, despite assurances by executives on both sides to preserve the alliance. The alliance, of which Ghosn has been the driving force, is widely seen as vital for the members' long-term survival. Ghosn's future could be debated at the Renault board meeting on Thursday, one of the sources with knowledge of the matter said. Under French government pressure, Ghosn had been exploring a deeper tie-up or even a full merger between Renault and Nissan, despite strong reservations at the Japanese automaker. Nissan is 43.4 percent owned by Renault. While almost 60 percent bigger by sales, it remains the junior partner in their shareholding hierarchy with a smaller reciprocal 15 percent non-voting stake in the French company. Renault’s biggest shareholder is the French state with 15 percent.